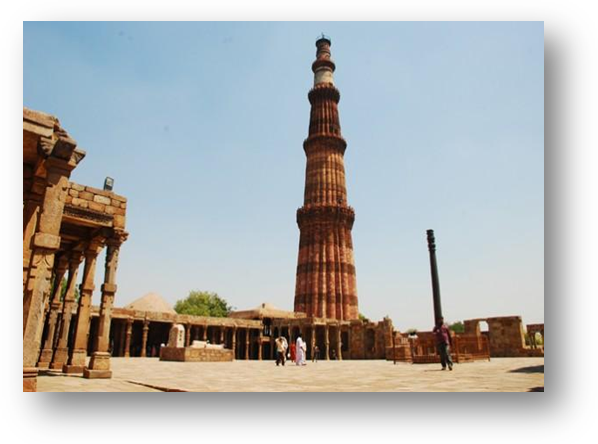 "Delhi is the heart of India"
New Delhi, the national capital of India is famous for its culture, tradition and effervescent history. 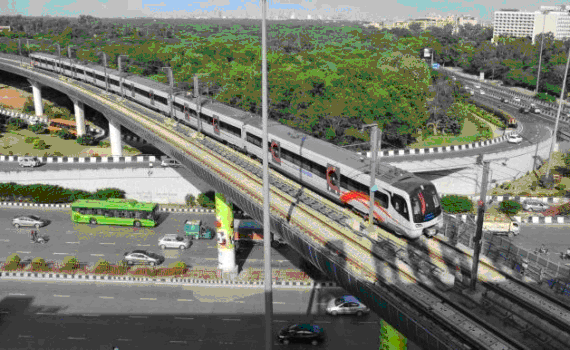 Delhi is the third largest city in India and now the most preferred city in terms of investments, industrialization, Information Technology, Healthcare, Real Estate, etc. Standing along the West End of Gangetic Plain, the capital city, Delhi, unwinds a picture rich with culture, architecture and human diversity, deep in history, monuments, museums, galleries, gardens and exotic shows. Comprising of two contrasting yet harmonious parts, the Old Delhi and New Delhi, the city is a travel hub of Northern India. New Delhi is the blend of old and new. The contrast between the two is very much visible by the culture, lifestyle and tradition. Old Delhi still has the influence of Mughals with monuments, mosques and forts all through the complicated streets. Old bazaars and food are some of the specialties of Old Delhi. 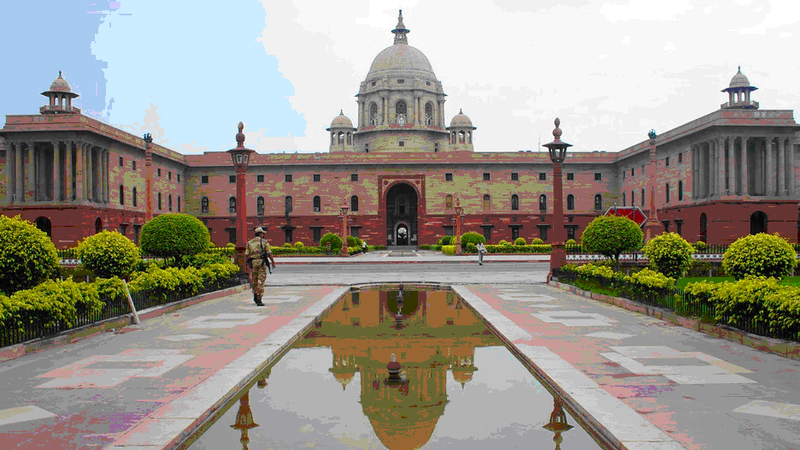 Whereas New Delhi is completely different with lifestyle and city's architecture having the influence of British Rule in India. 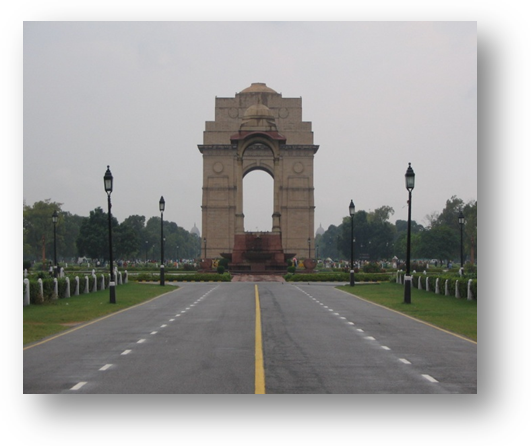 New Delhi is famous for its planned landscape and spacious streets with shades of greenery. 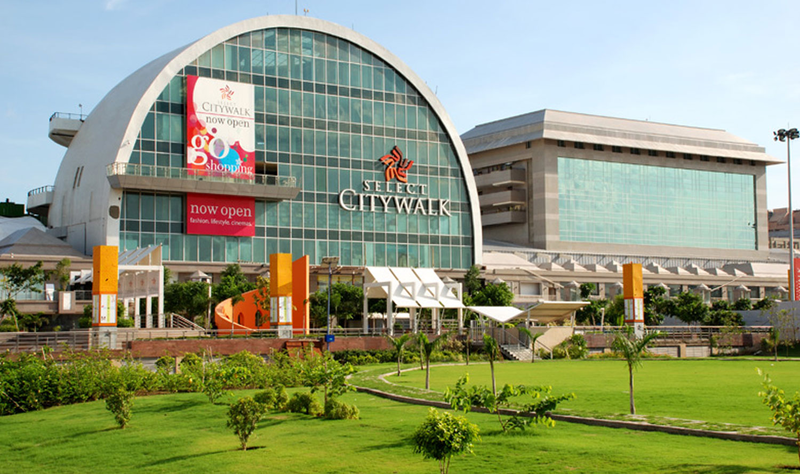 Major commercial establishments are situated in New Delhi's business hubs like Connaught Place, Nehru Place, Bhikaji cama , South Extension and ITO. With more and more tourists coming to Delhi, the government has a special ministry to look into the well being of visitors. Tours and travel agencies in the city provide tourism services ranging from accommodation to guide and sight-seeing. Delhi tourism department has set up help desk services for foreign tourists who can find all necessary information about the city. 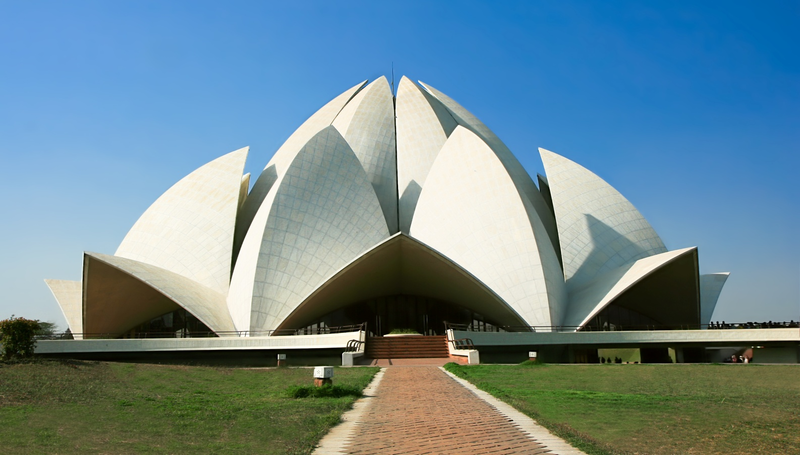 Some of the major tourist attractions in Delhi include India Gate, Rashtrapati Bhavan, Rajghat, Jama Masjid, Qutab Minar, Red Fort, Humayun's Tomb, Safdarjang's Tomb, Purana Qila, Jantar Mantar and Akshardham temple.